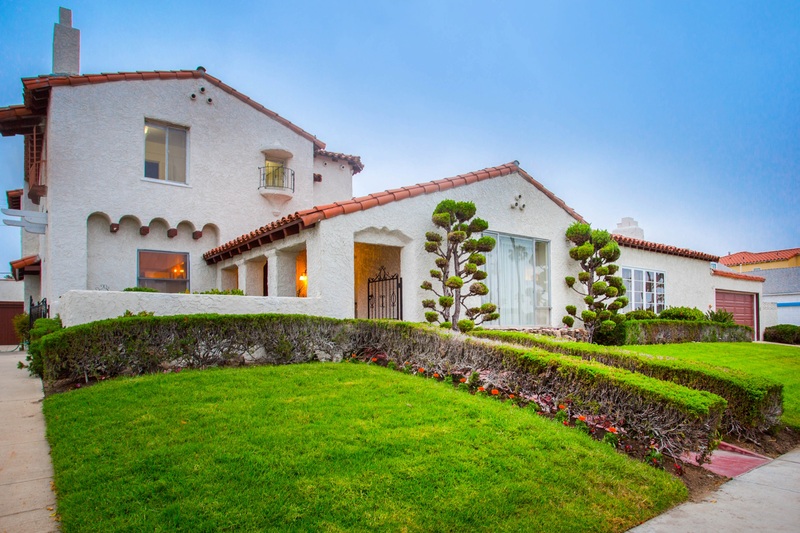 I represented the buyers of this beautiful home in the View Park neighborhood of Los Angeles. Historic, gorgeous and expansive - this property has 4 bedrooms and is on nearly 1/2 an acre with a swimming pool. Easy Commuting for my clients two schools and work made the difference. Call me if you have questions about LA neighborhoods!